A toothache is kind of a general thing isn’t it? It can be caused by any number of things. 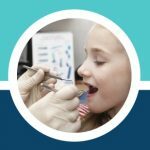 Well, today you just happened to stumble across the ultimate “what to do when you have a tooth ache” page. We are going to cover pretty much everything you will ever need to know. 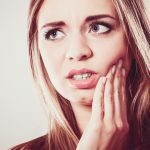 What kind of toothache will cause you to visit the dentist, home remedies you can try, toothache prevention, etc, etc. The thing to remember here is that toothaches are quite common. Some go away on their own (admittedly rare) but others require immediate attention. We thought that the best way to kick this page off was to talk about what kinds of things cause toothaches. Mild To Severe Pain In The Gums, Jaw or Teeth. Swelling Of The Teeth or Gums. First things first, we want to make it clear that our first recommendation for a toothache is to go to a dentist or doctor. Nevertheless, perhaps some of these home remedies can provide some relief or even solve he problem altogether. Our guess is that if your tooth ache is bad enough you are going to end up going to the dentist. There is something about mouth pain that takes over every thought you have that forces you to find ways to take care of it. 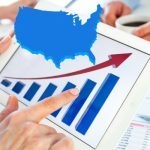 One thing we want to make you aware of is the fact that our site is the ultimate hub for emergency dentists throughout the United States. 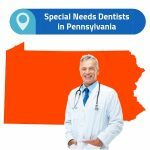 So, if you ever need help finding a dentist just visit our homepage, find your state and you will be able to locate your city and as a result the top emergency dentists in your area. Your dentist will obtain your dental history and look over it. Usually, some type of test will be performed like an X-Ray. Then the dentist will explain your treatment options. Whatever treatment you receive will be based on whatever is causing the problem in the first place. So, it is impossible for us to tell you exactly what your particular treatment option is because treatments vary from person to person. 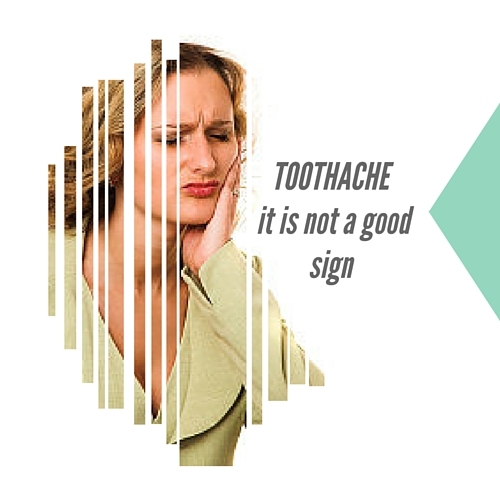 Toothache and Earache at the Same Time? Here’s Why.